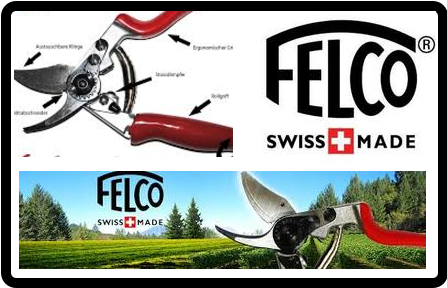 Tall shrubs are no match for this quiet and lightweight telescopic, battery-powered, extended reach hedge trimmer. Battery & charger sold separately. 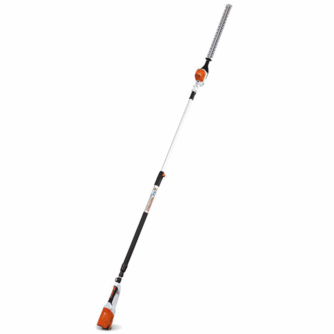 Visit Stihl for more details about the HLA 85 here. 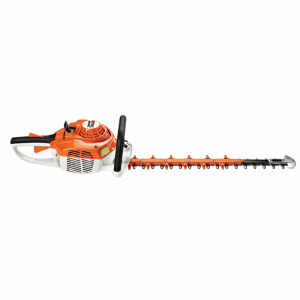 Visit Stihl for more details about the HL 94 (145°) here. 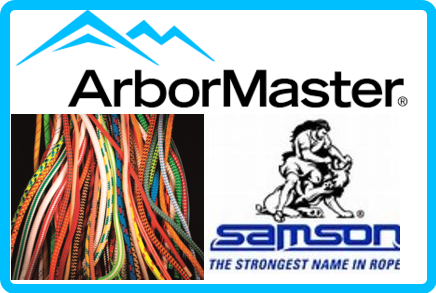 This lightweight hedge trimmer features professional-grade cutting power and Easy2Start™ technology. 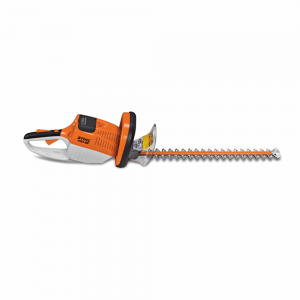 Visit Stihl for more details about the HS 56 C-E here. 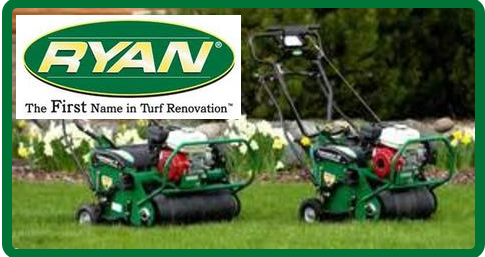 Includes the same lightweight features and quiet performance as the HSE 60, but with a 24” cutting blade. 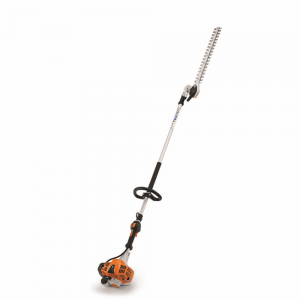 Visit Stihl for more details about the HSE 70 here. 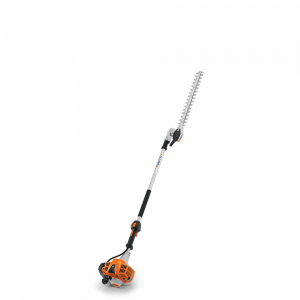 This extended reach hedge trimmer features a mid-sized length shaft, an adjustable cutting blade, a fuel-efficient engine and ECOSPEED throttle control. 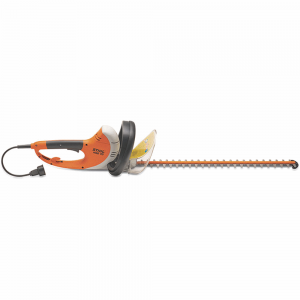 Visit Stihl for more details about the HL 94 K (145°) here. 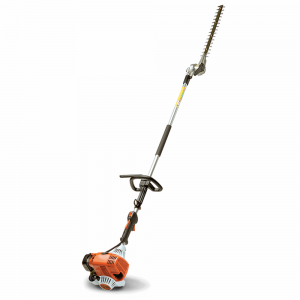 Visit Stihl for more details about the HSA 45 here. 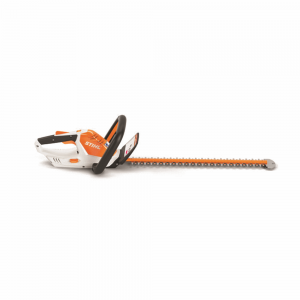 HSA 66 STIHL Lithium-Ion Hedge Trimmer. Battery & charger sold separately. 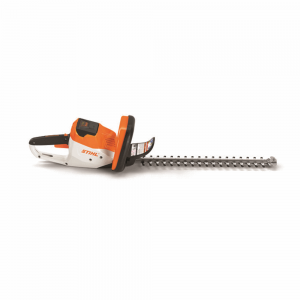 Visit Stihl for more details about the HSA 66 here. 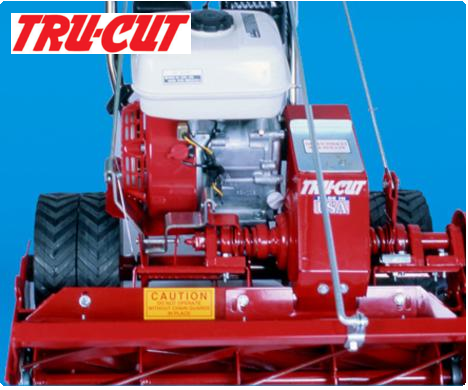 Our longest extended reach low-emission hedge trimmer featuring adjustable cutting blades. 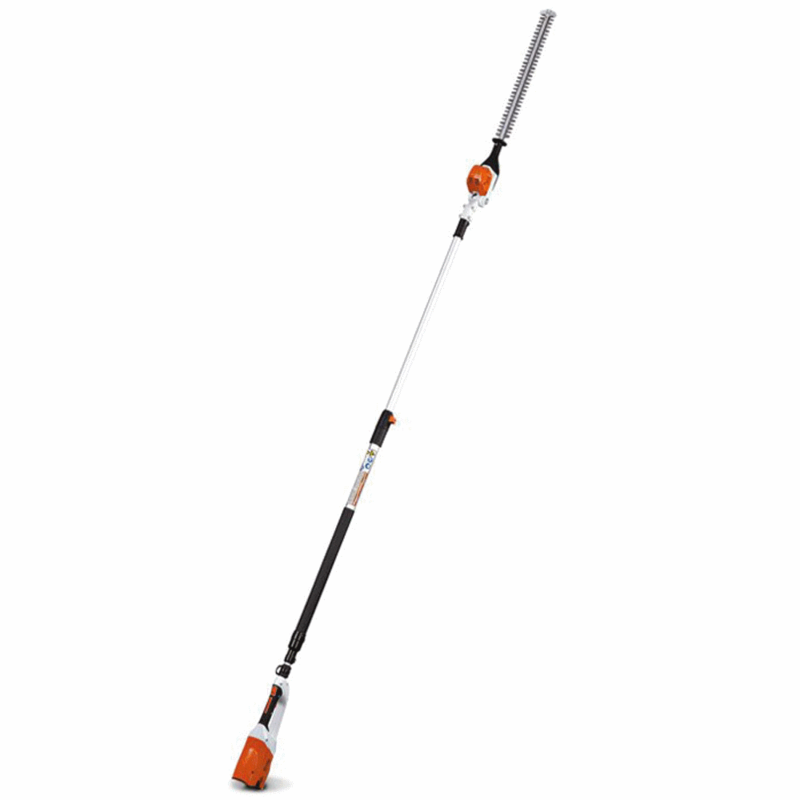 Visit Stihl for more details about the HL 100 (135º) here. 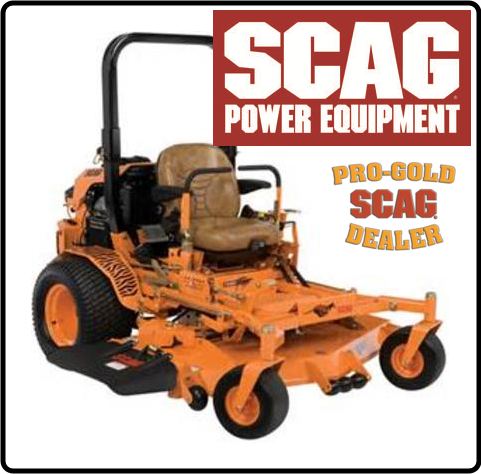 Visit Stihl for more details about the HSA 56 here.